The Robin Dress is effortless and elegant and made from high quality jersey for a comfortable fit. 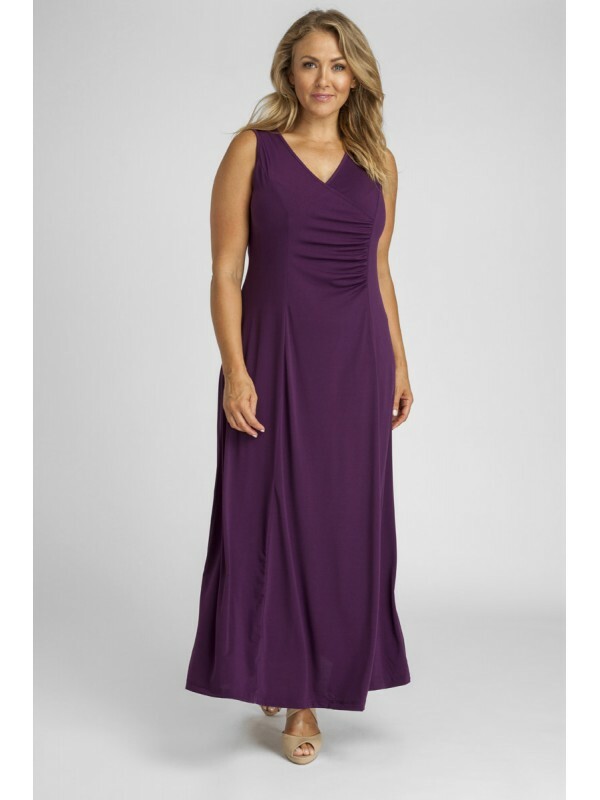 This dress features a cross over bust and flattering silhouette with gathering at one of the side seams. These dresses are designed to sit at the ankle. Only the best quality materials have been used, and this Jersey has excellent stretch. These dresses are not a fitted style and are not lined.